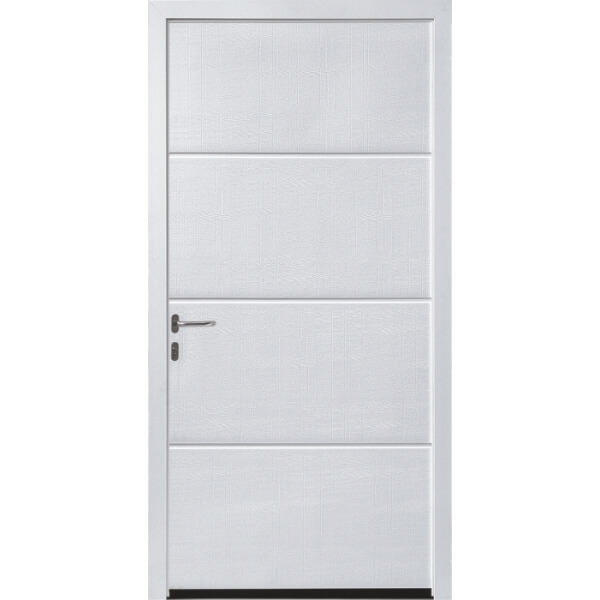 Allowing quick and easy access to either side or rear of the garage, personnel doors are very practical if you want to get garden tools, bicycles or any items out of the garage without having to open the main garage door. They can be supplied to complement your garage door with matching finishes and materials. Side doors can be fitted to either a timber or steel frame and come with a nightlatch or mortice lock.